Entertainment Blog: What was the most special part of filming? Patrick: I would say it would be getting to know the other actors, the other actors that I gonna hang out with Phil was great, Regi who’s like a type and he sees like the classically trained amazing actor, as well as some the younger ones. The Actress who plays my daughter, names Madelaine McGraw and she is very talented, is the sweetest thing ever. Gabriel Bateman, who plays Joshua, plays the possessed Kid, he is an incredible guy to be around.ming „Outcast” for you? Entertaiment Blog: „Outcast” is based on a comic series. Did you read the comics before? Patrick: I’ve read 5 or 6 issues out let the time we’re started, getting ready to filming the first episode and so I read those 5 and after that I just reading scripts as they capable in fact as the comics after we’re done filming. Entertainment Blog: You played in many films and now in a TV series. How was the step from Film to TV? Patrick: Well, one of the greatest things about television now, is that they’re trying to formatted more like it’s a film. So everything is judge shoot in film is so where shooting an actual feature. Which is really cool. So for me it’s very similarly just hands up being a much longer story, a much longer character arc, that I get to explore rather than you know 90 minutes, we have ten one hour long episodes, it’s very interesting. 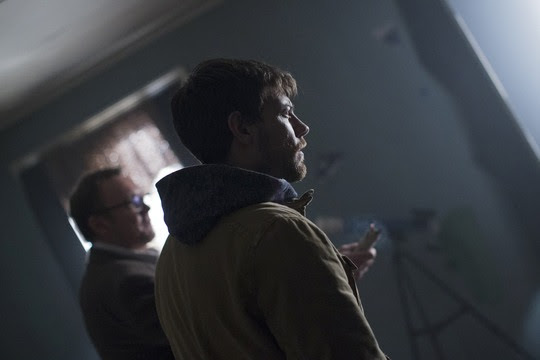 Entertainment Blog: „Outcast” is a comic adaptation. Do you have a favourite comic adaptation? Patrick: I know it’s a graphic novel, but I really like „300”, that was cool. I really liked the original „Spider-Man” like the first „Spider-Man” with Tobey Maguire, I’ve got a lot of fun watching that. I think that’s it so far. I really excited to see Netflix is gonna do with the Punisher, well that’s like my favourite comic right now. Entertainment Blog: Our favourites are the Netflix series like „Jessica Jones”, „Daredevil”, they are much darker, harder than the normal Marvel Cinematic Universe like Cap, Thor and so on. Patrick: Yeah, very much so. Entertainment Blog: As you said, you’re a big Spider-Man-Fan. What do think about the new one? 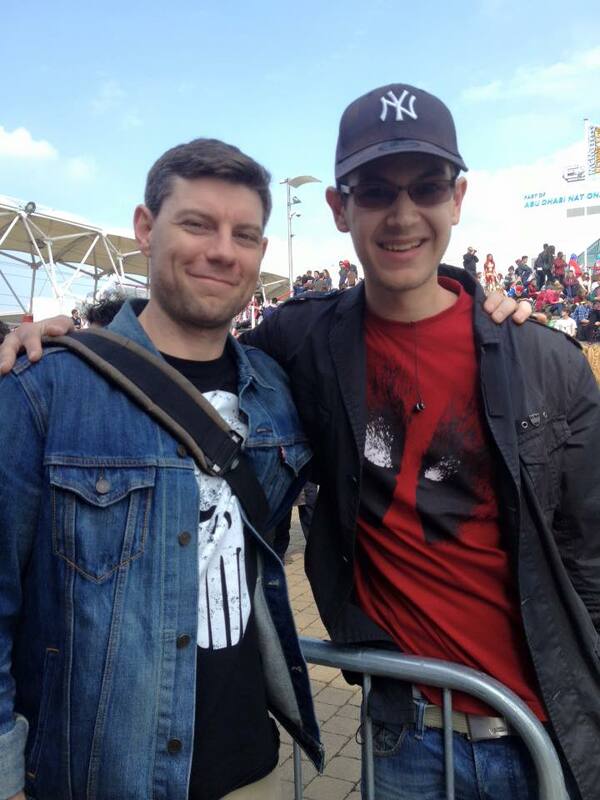 Patrick: I’m happy, I love Spidey, I haven’t seen „Civil War” yet, but when I do see it, it’s because Spider-Man. Entertainment Blog: Thank you, for that short talk Patrick.